Stretch Boards has an exclusive construction process that, believe it or not, is something that most other board builders don’t want to touch. There are key factors to building a quality board that will both outlast and outperform the industry standard. Quality of materials, attention to detail, comprehensive understanding of all parameters involved, experience and a whole lot of patience are some of the ingredients in a vast recipe. bamboo veneer, pigmented epoxy color lamination and marko eps foam core. 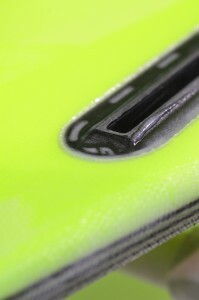 like board design, glassing schedule on each board can be custom tailored to suit rider style and/or preference. 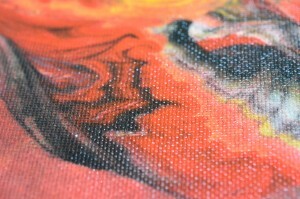 pigmented color lamination for abstract epoxy resin swirls are nothing to be afraid of…. kinda. All Stretch boards containing the CFT logo are manufactured in Santa Cruz, CA with premium materials sourced domestically. 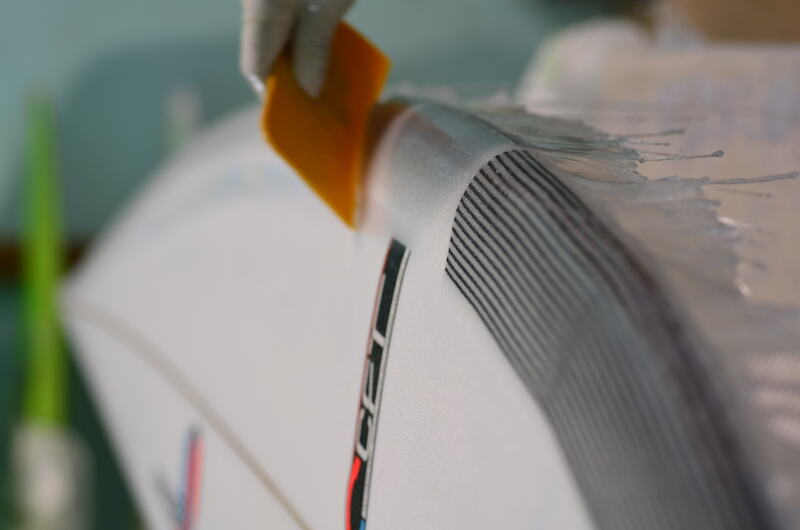 All boards built in our factory are shaped by William Riedel, glassed with epoxy resin, heat cured to 135ºF and finished with a Teflon acrylic sealant coat. 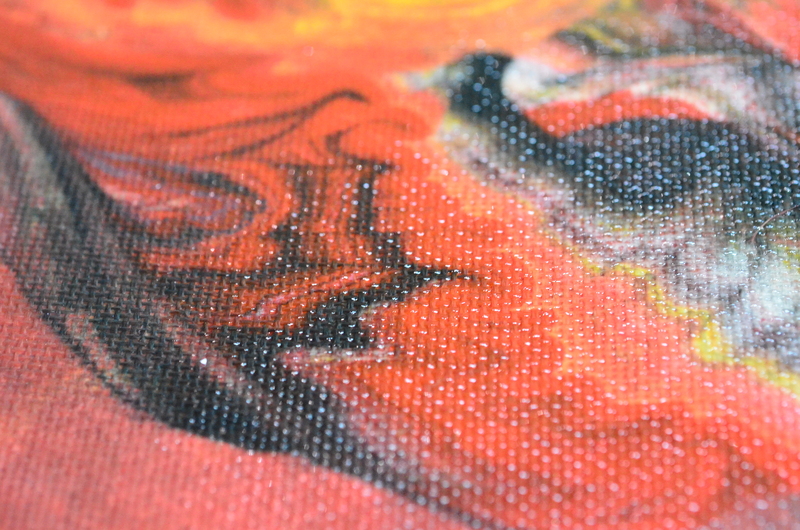 Shaping, glassing and color work are all done in-house. 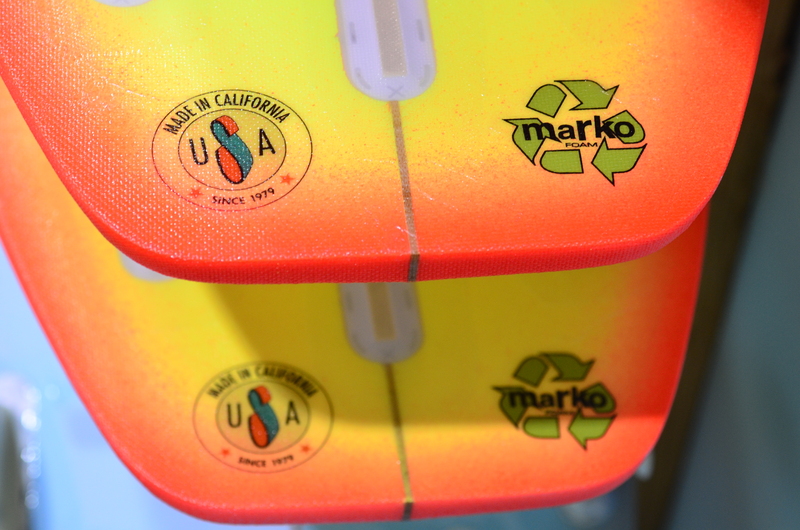 Each board, whether a custom order or stock configuration, is individually made to order. Lead times for new boards vary between 3-10 weeks. Please call for more accurate production schedule. – Known in the industry as an “alternative construction option”, Stretch has mastered this as a board building method for over 30 years. – Same finish quality and durability as the CFT std but incorporates a 3-ply appelcore stringer, 4oz. RWG E-glass substitution for 6oz. and 1.9pcf density Marko Foam EPS blank. Will yield to pressure dents slightly more so than CFT std build. CFT light option is for those who want a featherweight and higher flex performance board that will far outlast that crippled PU/PE with team glassing bought off the rack. 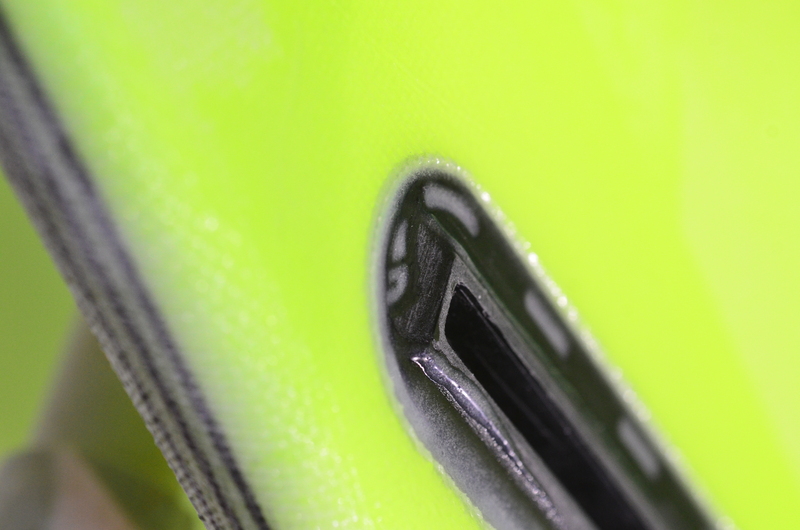 – Additional cloth layers for increased durability from CFT std with minimal weight gain and flex more closely related to polyurethane. 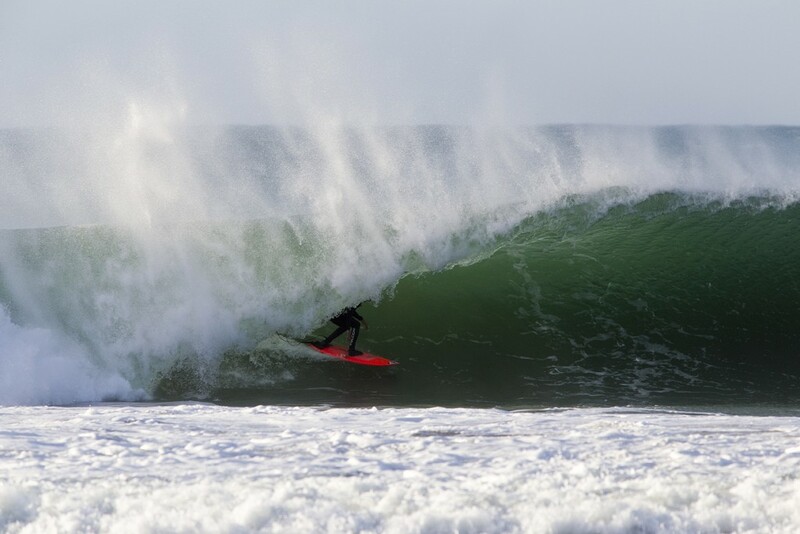 – Common in towboards, guns* and longboards where greater overall mass and stiffer flex is desired. – Cork and Bamboo composite build option engineered and manufactured in-house. CFT std base construction shaped from a core with bamboo bottom and cork deck and rails. Dampens chatter and slows flex return in textured conditions and/or high speeds while continuing to offer performance and increased durability. * LEGACY light/medium/heavy available via custom request. – Polyurethane blank custom shaped by William Riedel to your specs and glassed in-house with Stretch CFT epoxy glassing procedures. 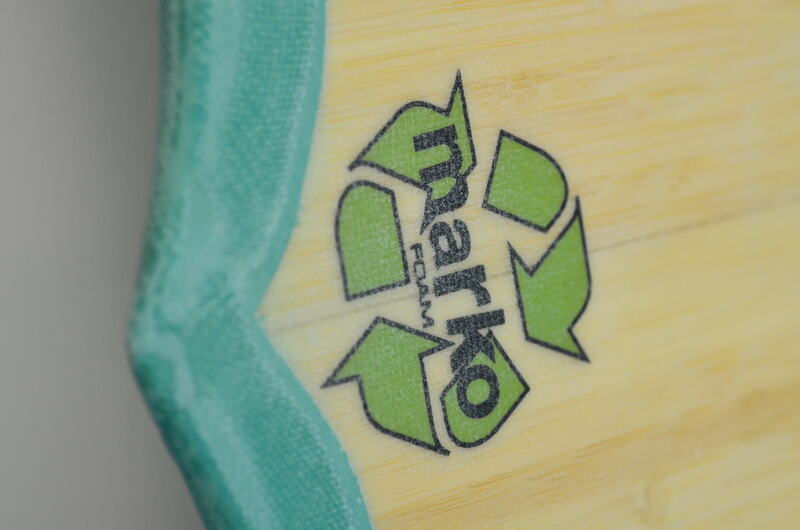 – The ECOBOARD Project program “verifies” the use of “qualified” sustainable materials in surfboards to have a significant reduction in environmental and toxic impacts vs. “typical” business practices for the surfboard building industry. 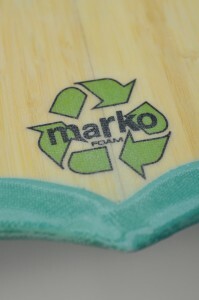 Your custom Stretch board qualifies for an ECOBOARD through the use of Marko’s Envirofoam blank and/or Entropy Resin.